Welcome to EyeWire, these are the players who have just registered and have not yet passed the basic tutorial. 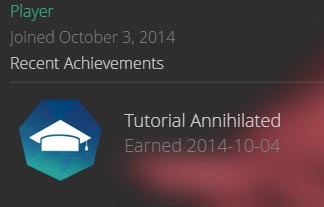 These are the players who have passed the basic tutorial. They can now play like other regular players and receive corresponding points, but they are limited to playing level 1 cells. 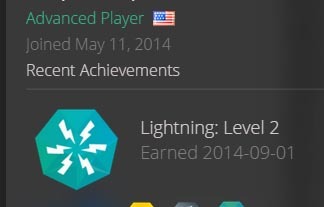 These are the players who have passed the Lightning tutorial and have access to all active cells. Regular players appear green in the chat. There are 4 main categories of advanced players: Scout, Scythe, Moderator, and Mentor. Each has their own qualifications, powers, and responsibilities. These ranks all require promotions by HQ to be attained. Many players strive to achieve these advanced roles, but remember, With great power, comes great responsibility. Advanced players who are training to be able to make corrections in cells. Scouts will appear in chat as turquoise. 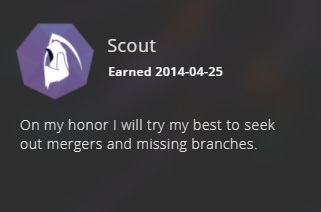 On my honor I will try my best to seek out mergers and missing branches. 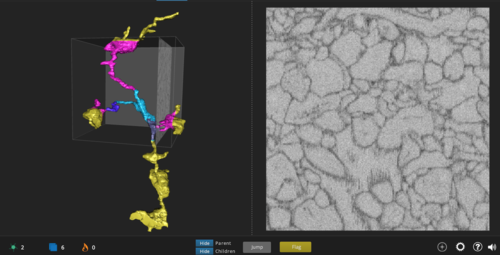 Scythe Vision shows which cubes have been flagged, reaped by Scythes, reaped by Admins or the GrimReaper, marked complete, frozen, and duplicate cubes. Help players in chat who are struggling to learn to play, or with a specific cube. Once a Scout has enough experience in reviewing cells, they will be accepted into the Order of the Scythe, where they will take on a new role as a Scythe. Scythes will appear in chat as a glowing turquoise. 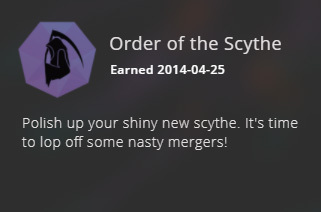 "Polish up your shiny new scythe. It's time to lop off some nasty mergers!" The Scythe can submit a change using "reap" and can deselect all segments using "deselect"
Use their weight to help other Scythes to do these three things. Mark branches complete when they are neither missing any branches or nubs, nor having any mergers. Moderators are keepers of the chat, they keep things clean and the people happy. Moderators will appear in chat as a glowing purple. 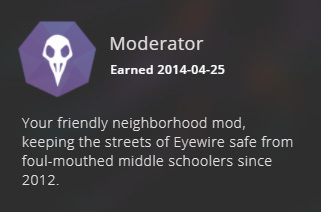 "Your friendly neighborhood mod, keeping the streets of EyeWire safe from foul-mouthed middle schoolers since 2012." Moderators can remove players from chat, either temporarily or permanently. "The student has become the teacher"
Mentors must be experienced players who are eager to help others and can help new players learn at their own pace. scouts and scythes who are also mentors can use watch mode to help out other scouts and scythes in reaping. 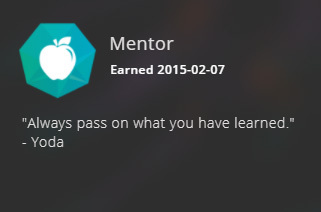 Explicit permission must be given in general chat before a Mentor can watch someone else. 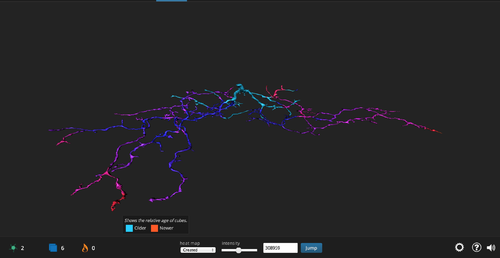 Watch mode cannot be used as an advantage in competitions or be used to gain points by influencing the players trace. 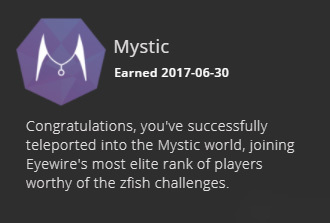 Mystics are very experienced scythes, hand-picked by HQ (they can request promotion during week-long competitions every two months), able to play in the new zebrafish dataset, as of June 2017. On top of the responsibilities inherited from Scythes, a Mystic can help Princeton trace zebrafish cells. Administrators are the people who run the game. They work at EyeWire HQ, located in Boston, Massachusetts, US. Administrators show up as a yellow in chat. The main purpose of the Administrators is to oversee the game and it's progress. They decide who and who doesn't become a scout/scythe. 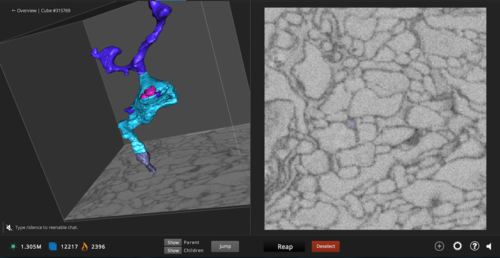 They also run the various competitions that occur in EyeWire. 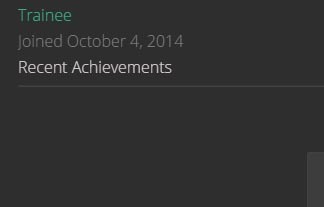 While the main Administrators you will see around are gamemasters, there are many who work different jobs, such as PR and development. This page was last modified on 1 February 2019, at 21:54.